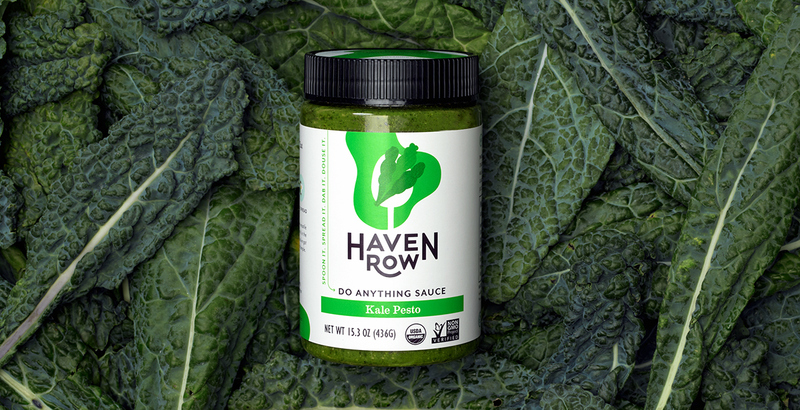 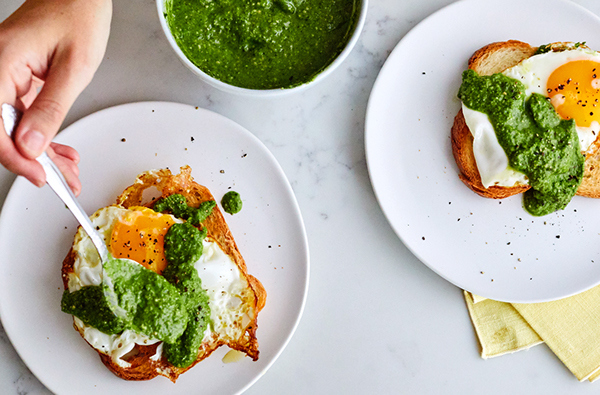 With a mission to make meals more delicious, Haven Row’s veggie sauces are packed with all natural organic ingredients and rich flavors. 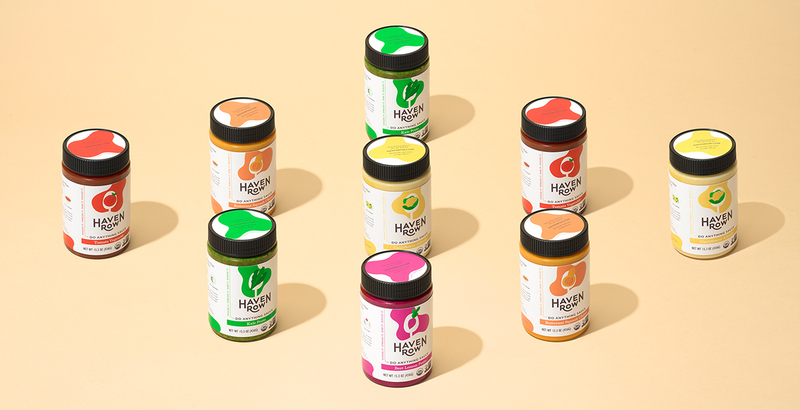 Launching with both an on-shelf presence and direct-to-consumer convenience, we focused on bringing the brand to life through a packaging system and brand photography. 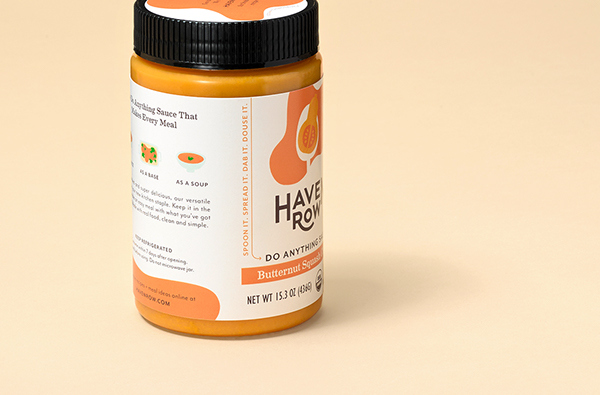 We crafted a custom illustrative packaging style that celebrates the vibrant and versatile sauces, while using photography to capture the texture of mealtime. 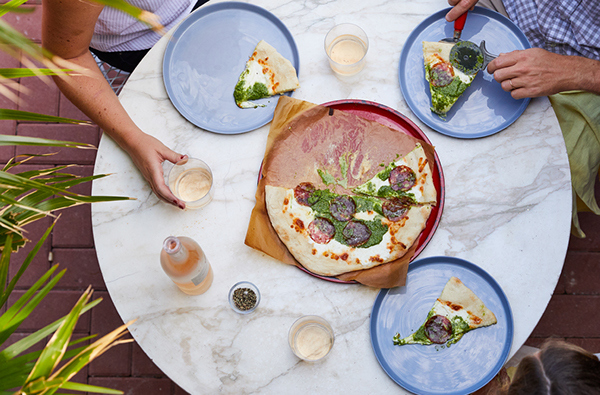 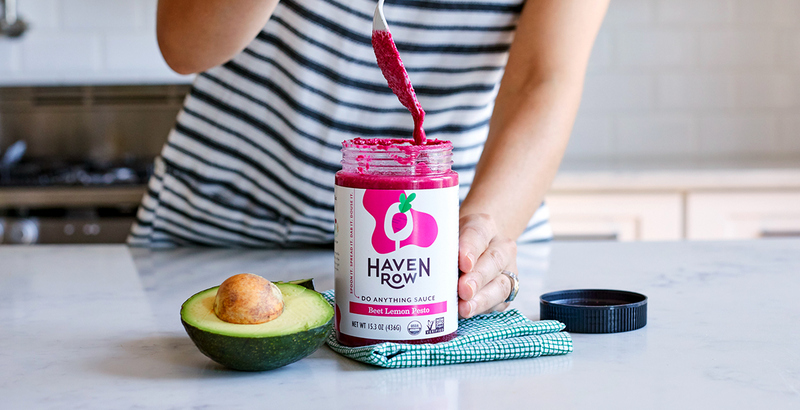 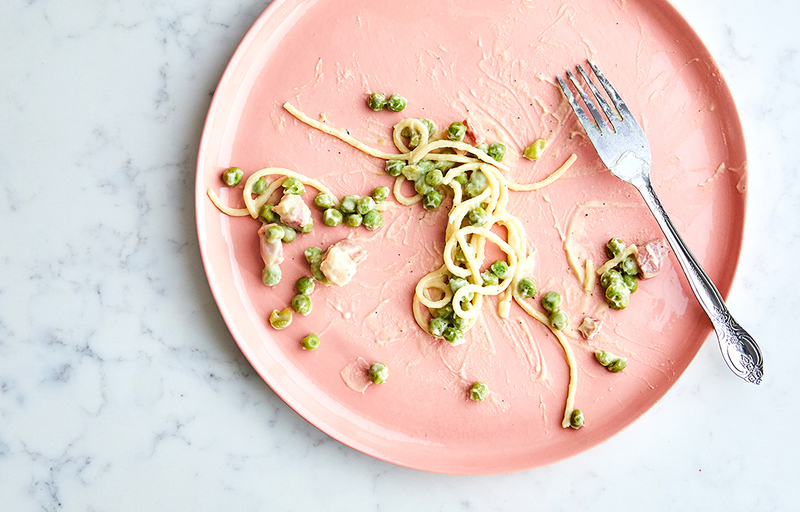 Pairing real families with real meals, the Haven Row brand shines.